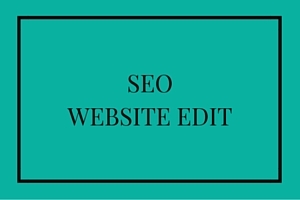 How does a strategic SEO edit get your website ranking higher? 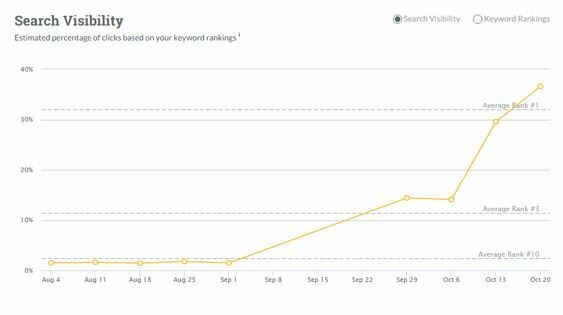 There are thought to be some 300 factors that influence the SEO ranking of your website – some more than others. Based on extensive research from many SEO experts, this is probably true, but Google are very guarded and would never fully disclose the methods they use to rank your website. What is evident though, is that they are more than willing to give us clues. At times, they will even reveal exactly what we should be doing, as you can see by visiting their webmaster guidelines. I help businesses make a quick impact with their website. I’ve got dozens of happy customers all over West Sussex, Surrey and even further, who have all seen their website traffic increase and their profits rise as a result of me giving their existing copy an SEO copyedit. Please get in touch to hear more about my SEO editing service or to discuss your SEO copywriting requirements. My techniques are legitimate, honest and explained to you in full detail. I never practice ‘black-hat SEO’ and I don’t take shortcuts that could get you penalised in the long run. And there are a lot more! See how the website ranking positions shot up on www.amandapatton.co.uk as soon as an SEO copyedit was conducted? Find out more about this specific project, as well as others, by visiting my work.